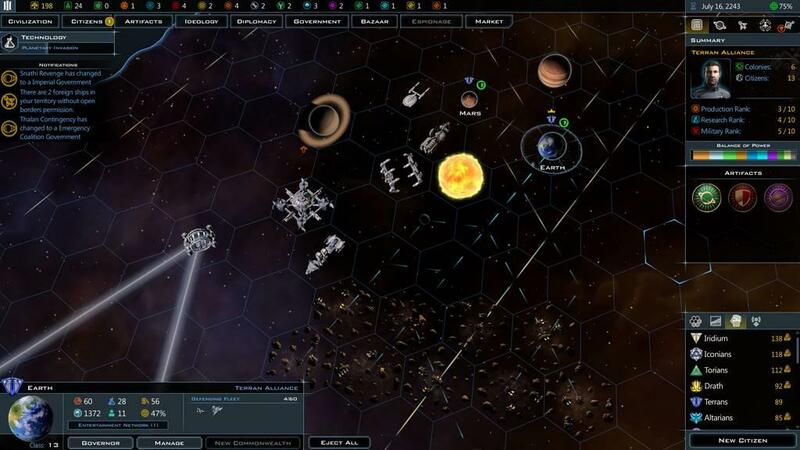 Galactic Civilizations III: Retribution (GC3R) is the fourth (and probably last) expansion for Galactic Civilizations III (GalCiv3). This makes for 10 DLCs and 4 expansions, which is quite a record of support for a game that was generally favorably reviewed. This reviewer thought it showed potential, but needed polish. The DLCs and expansions have certainly provided that. 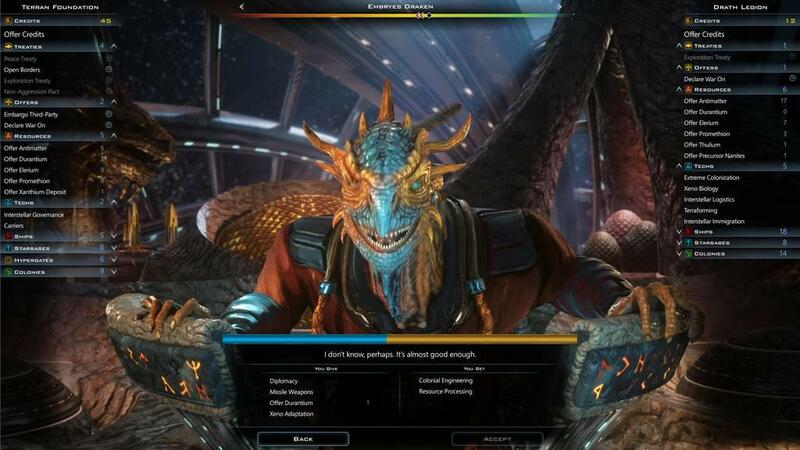 The Retribution expansion provides the expected expansion benefits: some new races, a few new mechanics, and a conclusion to the plot that was started in the original GalCiv3. The “new” races are the Korath and the Drath. 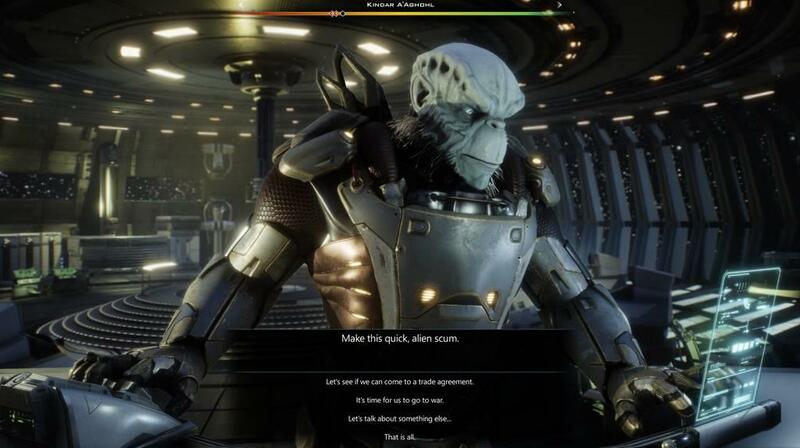 These are new races in the sense that they were in Galactic Civilizations II but did not initially make the jump to GalCiv3. The Drath are a Draconian bunch, slow to grow but capable of infinite patience and guile. There preferred method of engagement is diplomacy. It would be impolite to suggest that they are a species of back-stabbers, but that is the way things tend to work out. The Drath, on the other hand, are much more straightforward. They simply want to kill everyone. They come equipped with enough military bonuses to make this a strong possibility. 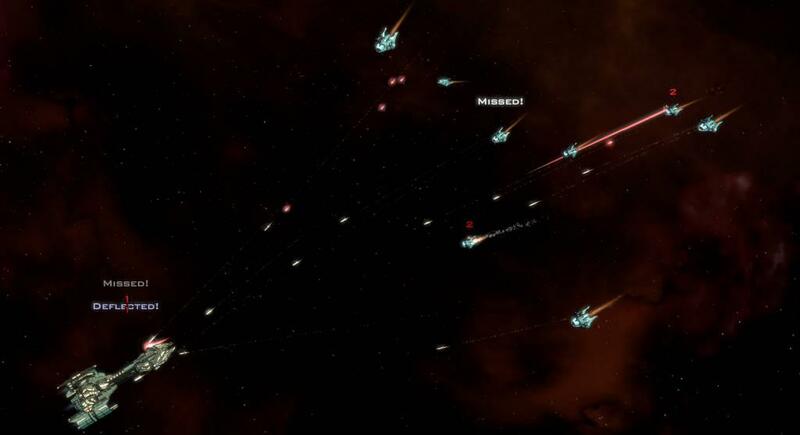 Hypergates provide a mechanism which allows ships to move great distances very quickly. Build a hypergate, connect it up to another hypergate at whatever distance, and a shining white line will appear. When your ships are travelling along that white line they receive a movement bonus. It is, sadly, not instantaneous transport, but hypergates can help knit together a far-flung empire. They can also be a prime military target, as you seek to cut apart the enemy. A warning, however: other civilizations can use your hypergates, too. They can become a double-edged sword, speeding enemies straight into the heart of your empire. Hypergates can work well with the new supply ships. Supply ships allow one to send resources from already-developed planets to new colonies that need them more. 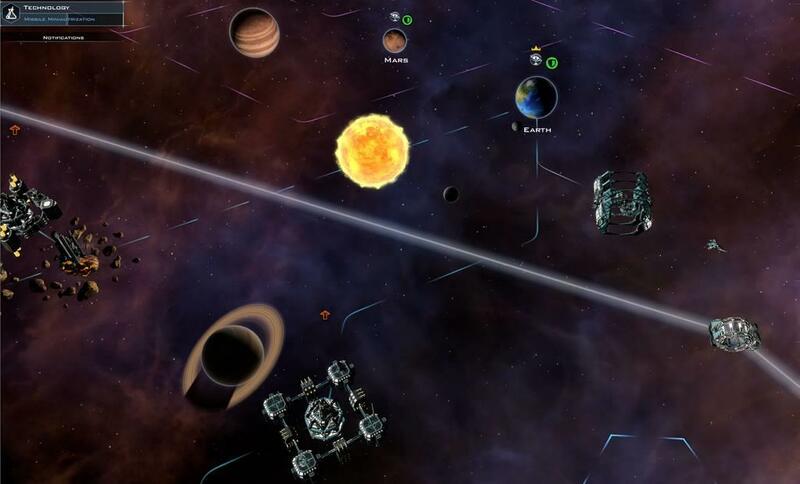 Being able to set a supply ship on a hyperlane can speed up the development of new colonies immensely. Artifacts are Ancient technology that they left lying around. Each artifact provides some sort of bonus (e.g. a free ship, a previously-undiscovered technology) when used. Some can be recharged and used again, others are one-shots. They are worth racing to, if only to keep your enemies from getting them first. At the beginning of GalCiv3 the humans are being lectured. The Drengin have taken over the galaxy for the most part. The Terran Empire is on its knees, with only Earth safe behind a shield. Even that will probably not last long. Still, the lecture goes, humans are the greatest threat to the galaxy. It is not clear how this can be, but the conflict plays out over the campaign(s) provided in each expansion. In GC3R, the campaign concludes, and the player finds out how it all ends. This review will not provide any spoilers, but be prepared for a lot of combat. 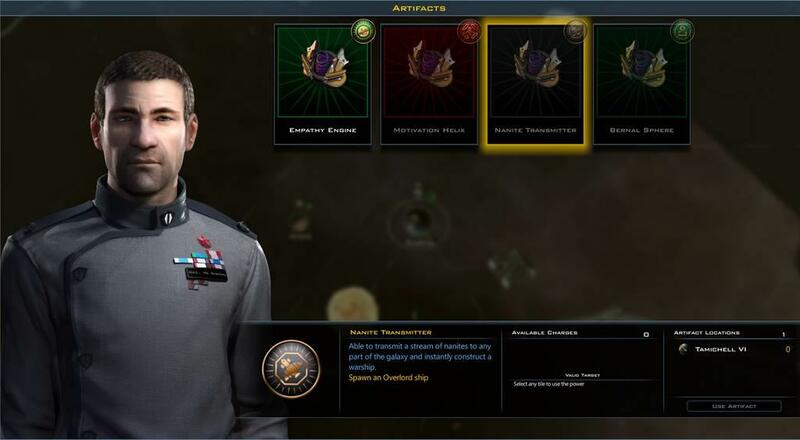 If you like GalCiv3, you will like this expansion. As the fourth expansion it would be unreasonable to expect big changes, but the changes that are included add depth to the game and the addition of a conclusion to the campaign brings a sense of closure. A worthwhile expansion for fans of the series. A couple new races and hypergates freshen up a 4X veteran. Can write a better AI than anybody out there. Your mom likes me better than you. So does your girlfriend. Better-looking than you. Greatest living American author (except for Gene Wolfe. maybe). Humble.